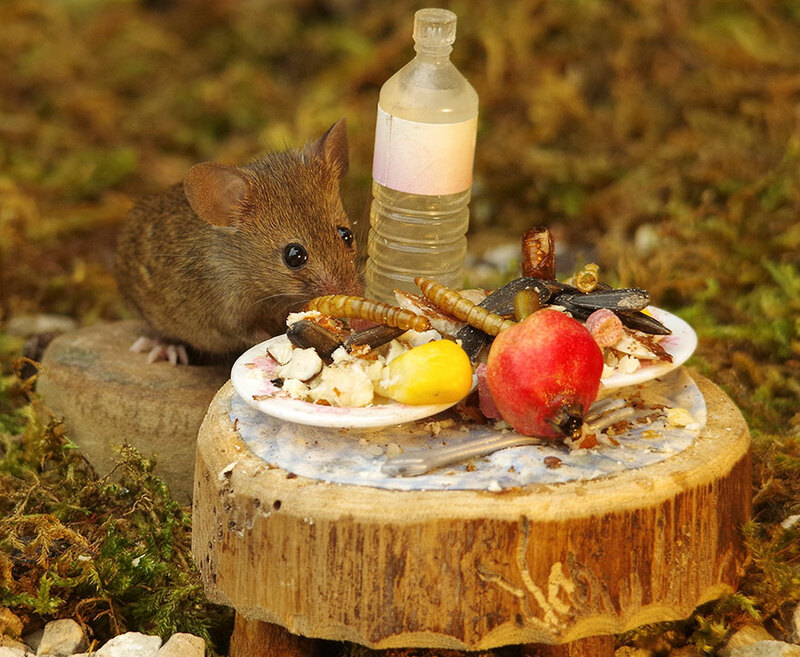 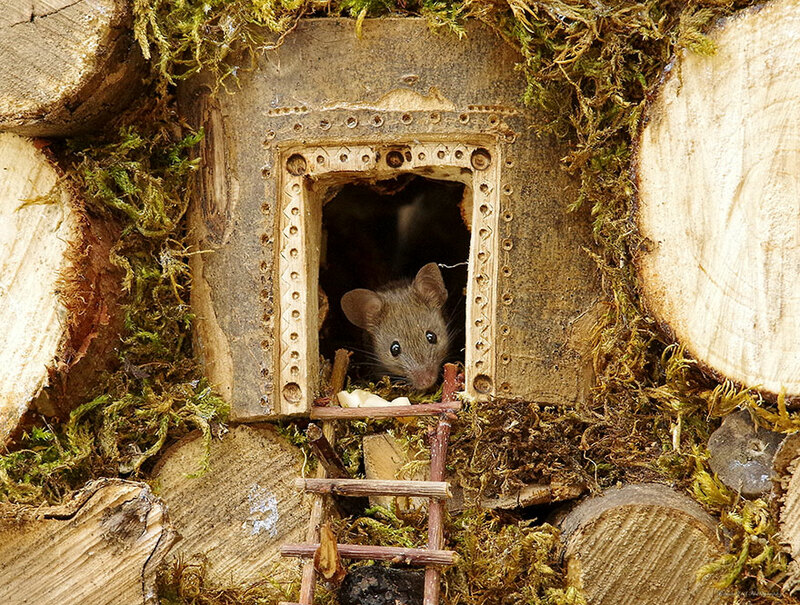 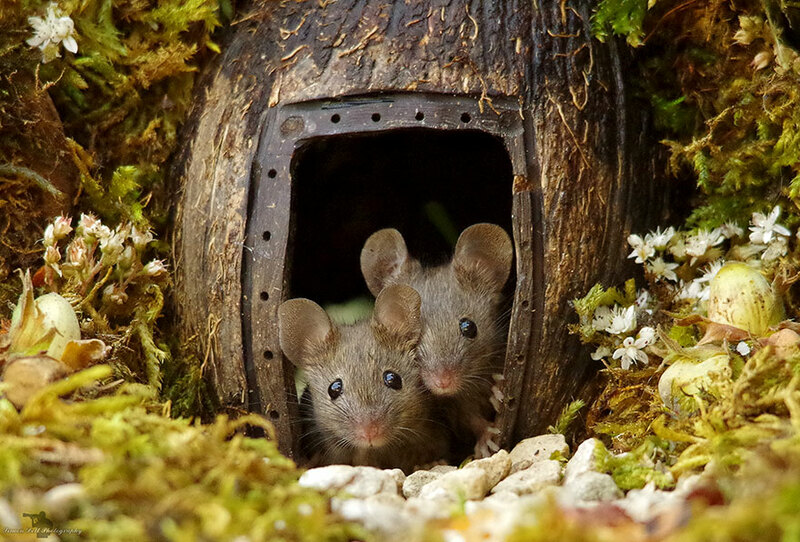 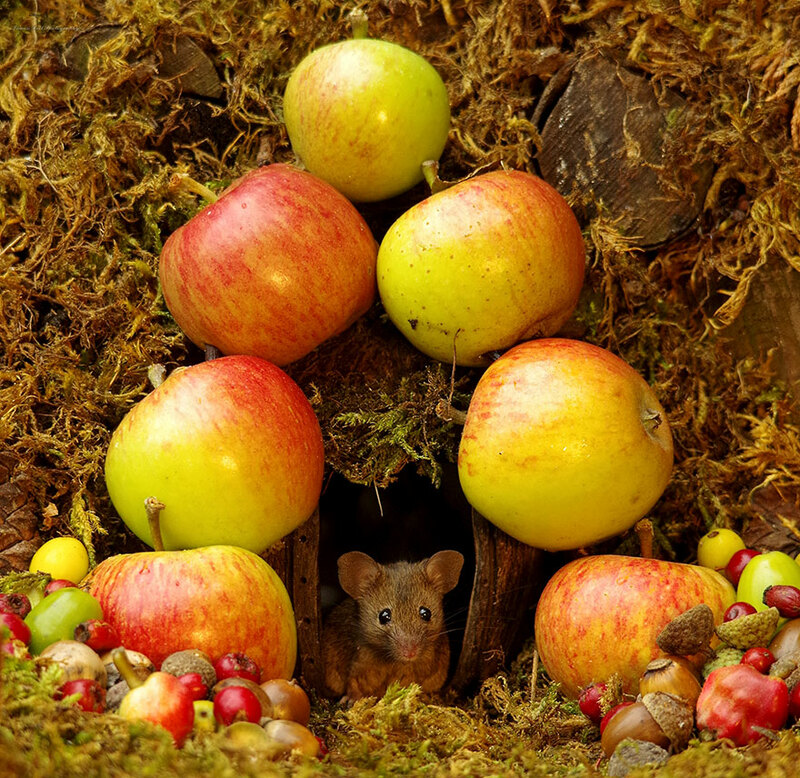 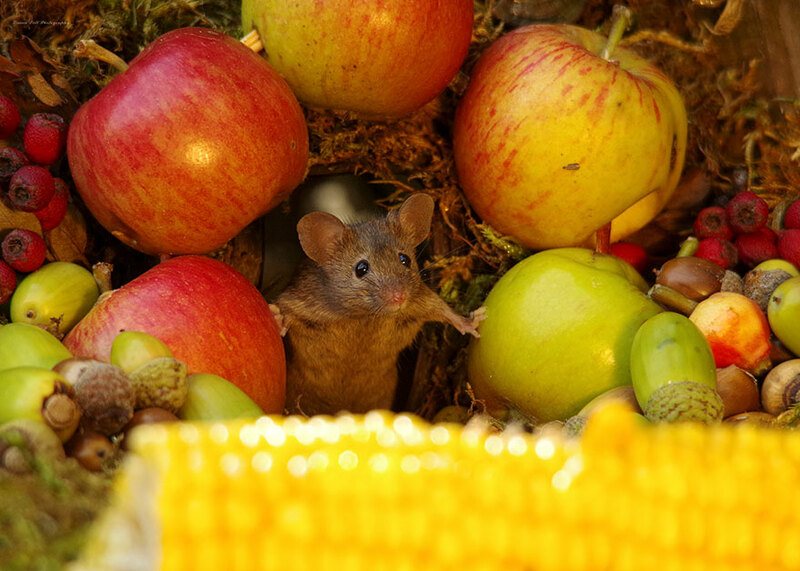 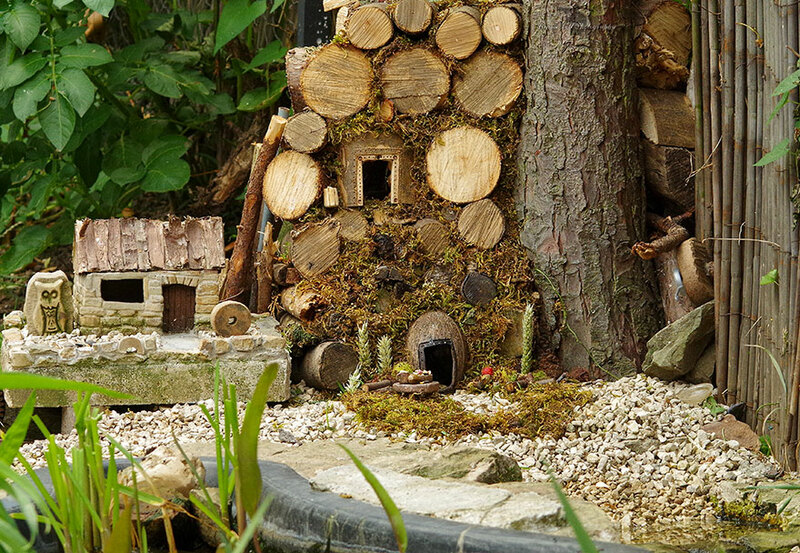 A Photographer builds a small village for a family mouse who was living in his garden. 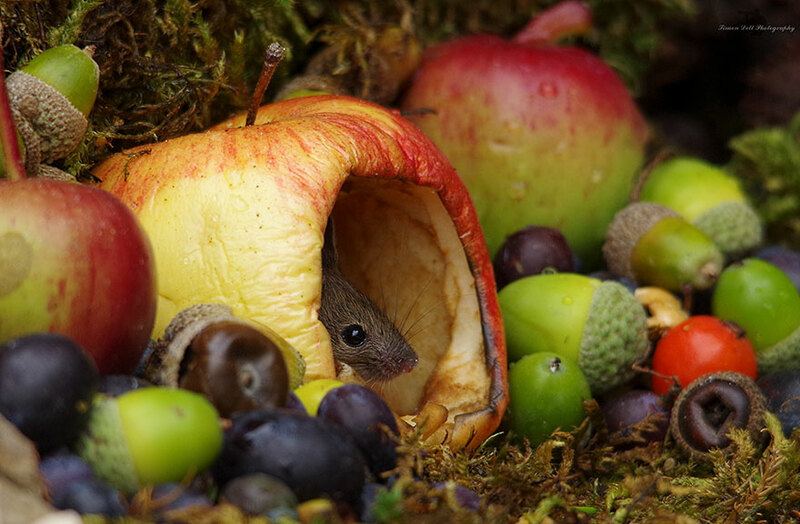 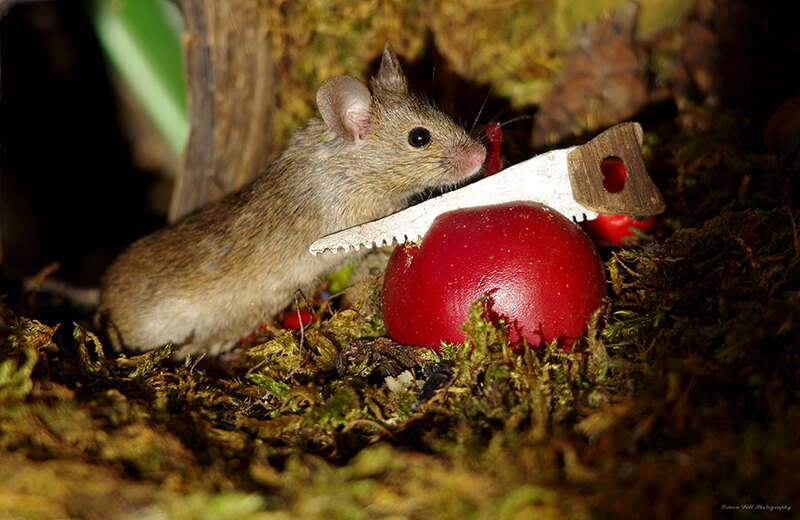 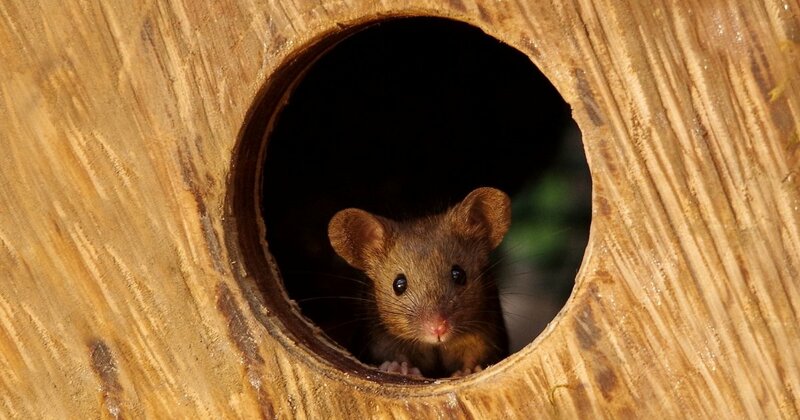 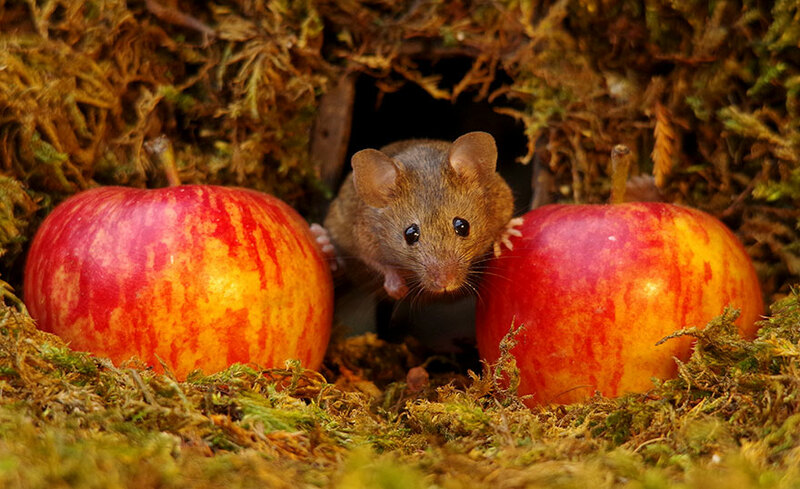 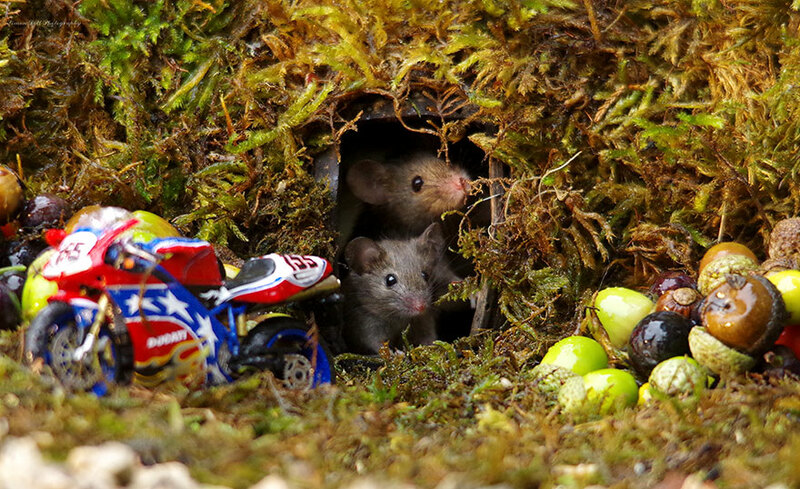 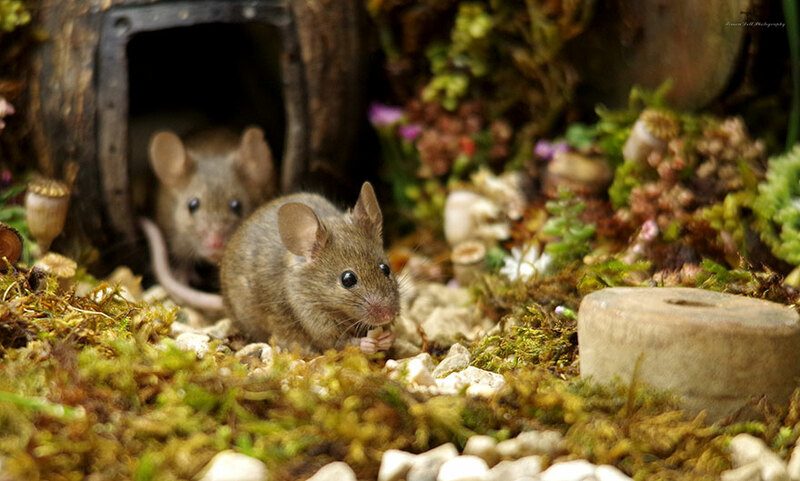 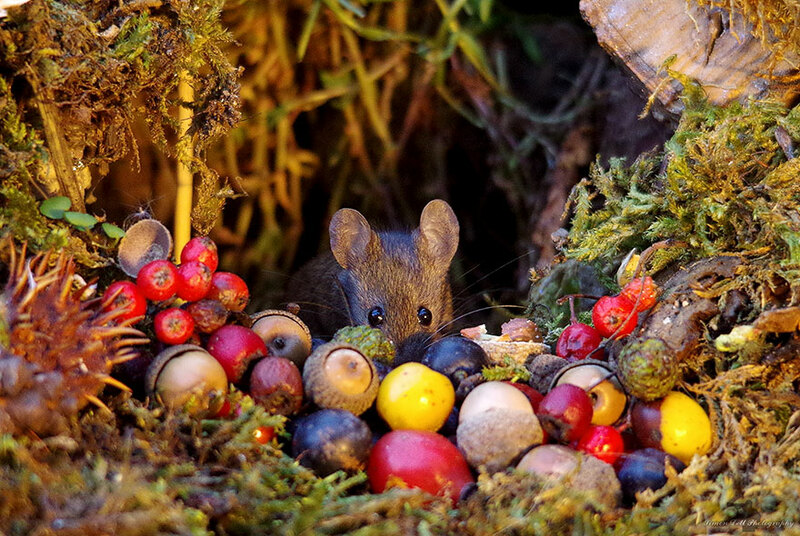 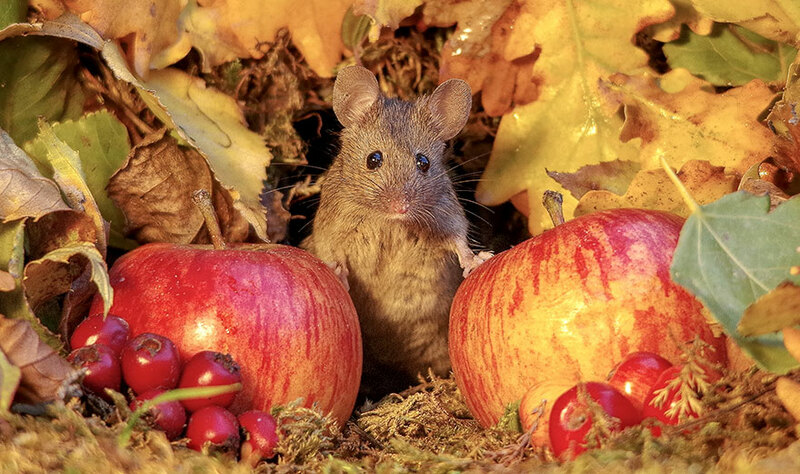 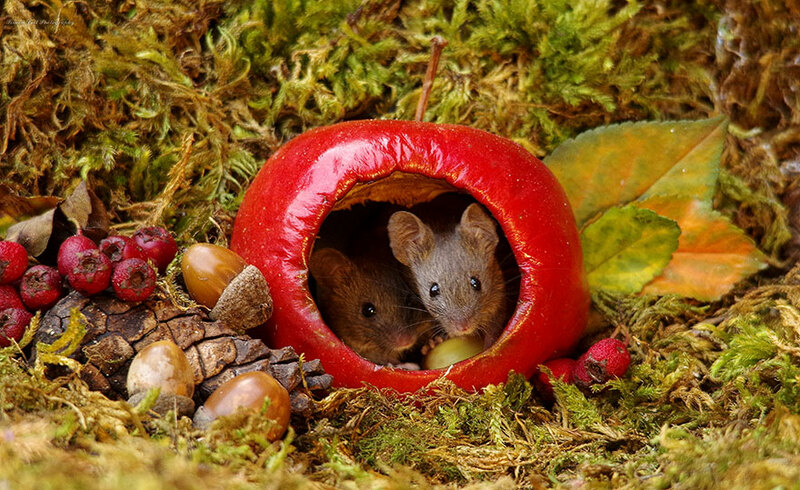 Simon Dell, a photographer, recently found out a family of mice was living in his garden. 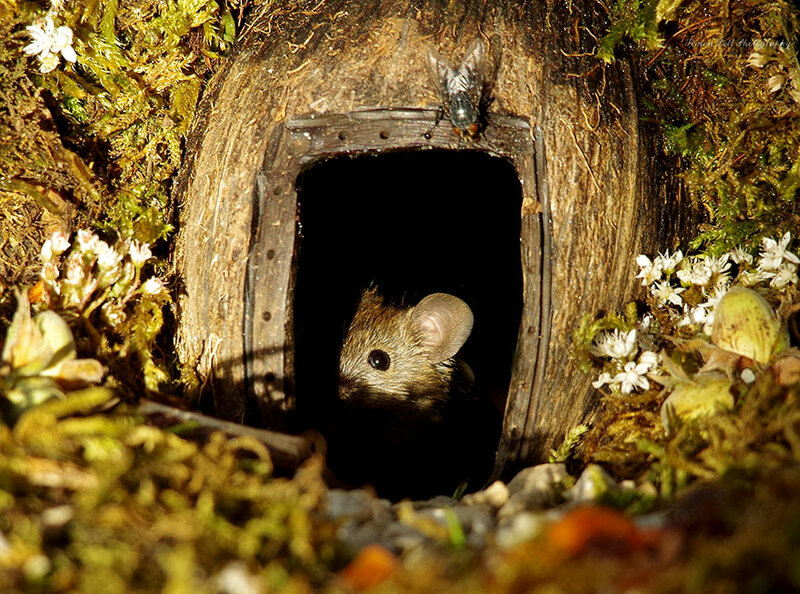 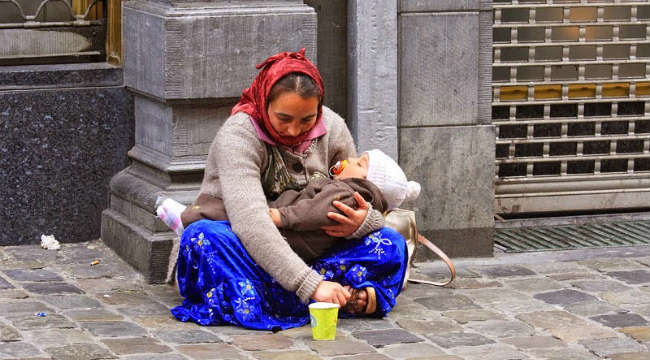 He was so kind, he built them a small village instead of removing or killing them. 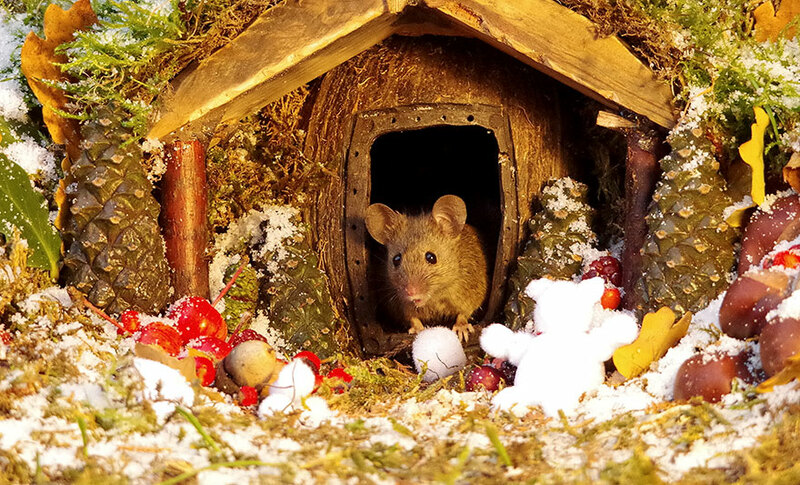 He built the village with his own hands and gifted it to the mice. 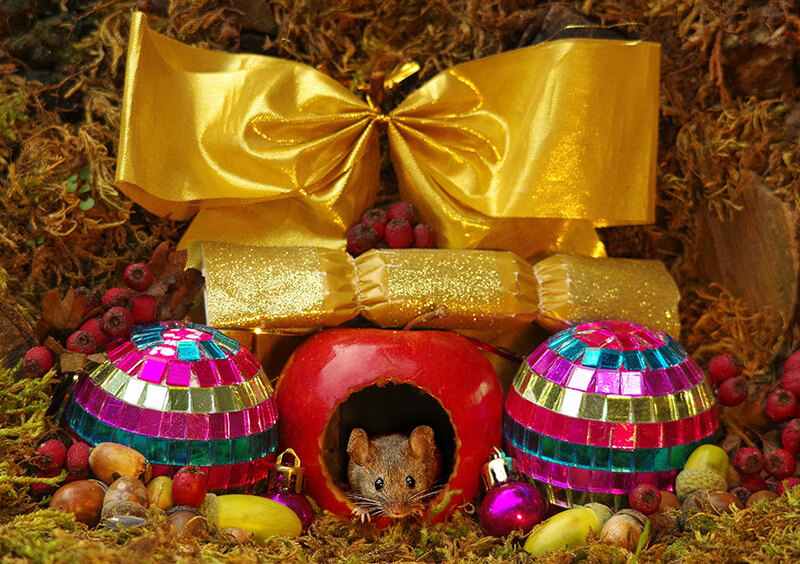 But mice did not forget to gift him some nice memories that will stay with Simon for a lifetime. 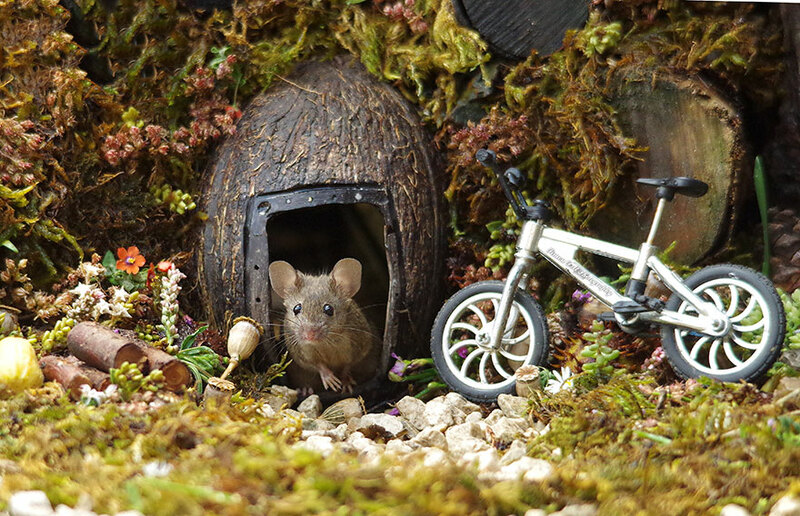 Simon stated “I was out one day just taking photos of the birds in the garden and having just cut the grass I noticed something moving on the ground,” and “I pointed my camera at the ground and was shocked but very happy to see a very cute little house mouse standing up just like a meerkat in the fresh cut grass.” to Bored Panda. 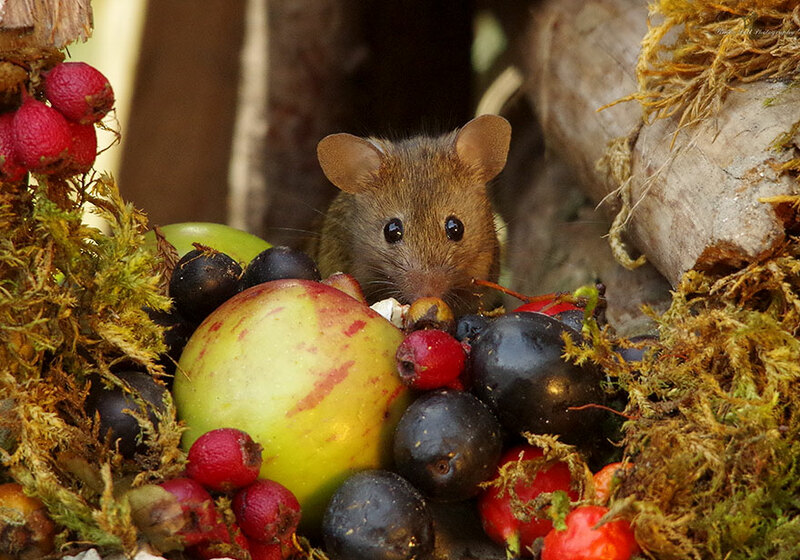 “A better kit and a good lens help but nothing beats learning how to control the camera understand the settings and learn to understand the wildlife you are taking photos of. 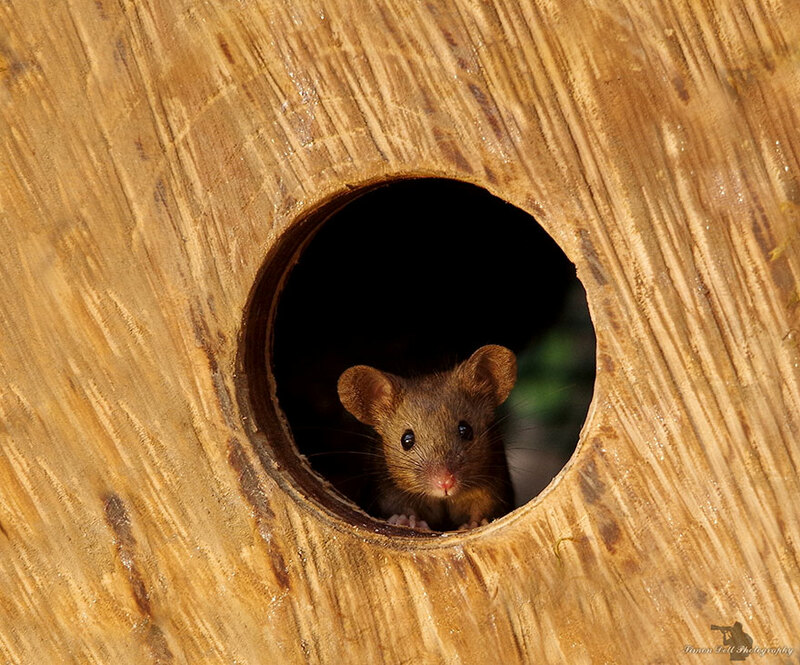 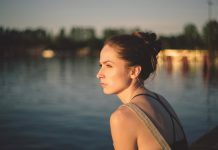 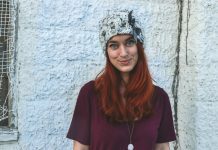 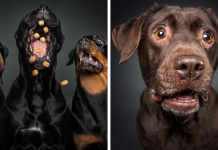 To help get closer or know where and when to find your subjects.